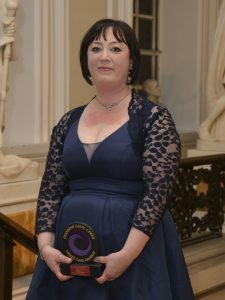 A former steelworker who has had major heart surgery can now be said to have a heart of gold. 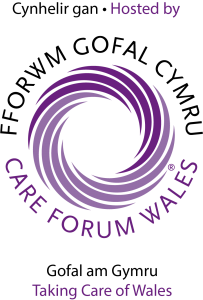 For Gareth Watkins was among those honoured in this year’s Wales Care Awards, organised by Care Forum Wales to recognise exceptional practice in the sector. 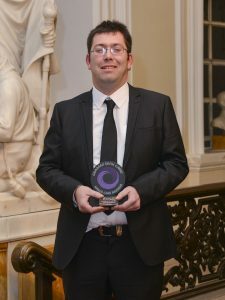 At a ceremony in City Hall, Cardiff, Gareth, from Pontypool, received a gold award in the category for Practitioner. 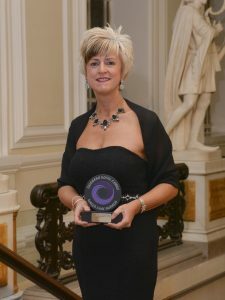 A mum of two with a heart of gold now also has a touch of silver. 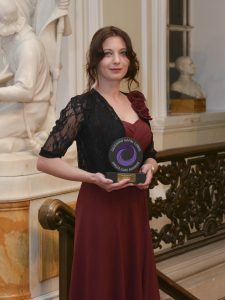 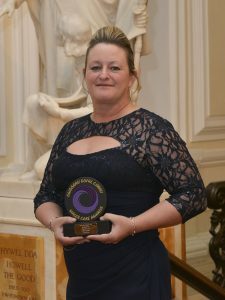 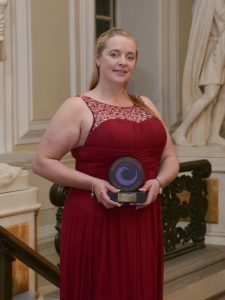 Emma Ogden came away from a glittering ceremony at City Hall, Cardiff, with one of the major awards in this year’s Wales Care Awards, known as the social care Oscars. 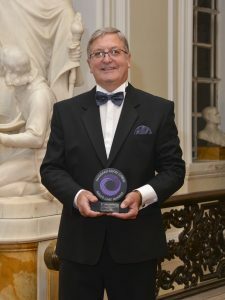 A care worker who refused to let dyslexia hold him back is celebrating winning a coveted industry award. 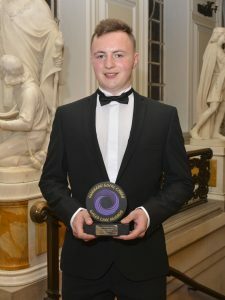 Chris Gregory, who was diagnosed with dyslexia at the age of 12, scooped silver in the Commitment to Quality in Hospitality and Housekeeping award, sponsored by A Baldwins & Company, at the Wales Care Awards 2016. 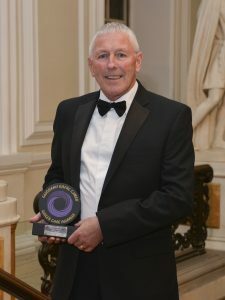 Colleagues say Chris has transformed the lives of the residents living at Llanerchrugog Hall in Rhosllanerchrugog, Wrexham, where he has worked for the past 13 years.